I've read the first 5 or so books in this series and absolutely love it! I have most of the others but haven't been able to read them yet. 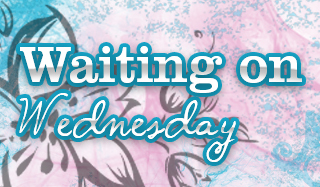 What book are you eagerly waiting on? I felt the Dresden Files had turned a corner in the last one. IF you pardon the pun, breathe new life into the series. 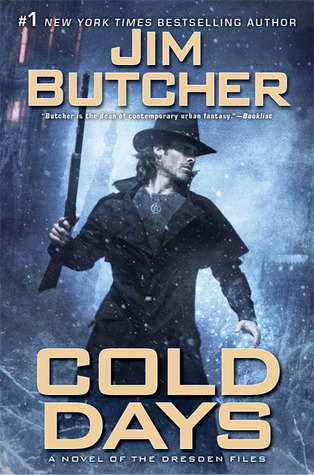 I am looking forward to this one as, well, Book 1 of the "New Dresden Files". Of course my ardent wish is for a Dresden Files/Hallows crossover because lets be honest. It's better to put Rachel and Harry together rather than screw up two other relationships! Timothy, I think you're a man after my heart. I agree, it would be awesome to have Rachel and Harry interact. That would save a lot of people heartbreak/death/etc if they were an item. I really need to catch up on the series, I think I have all the books (maybe one missing) just need the time to read them. Loved what I've read so far though!! I have read them all and I enjoyed them all. There was some feeling of redundancy and "haven't we done this plot before?" But that all changed with the last two books. (3 if you count Side Jobs, or 4 if count this one). I think I think this about Harry and Rachel since I usually read a Dresden Files book and a Hallows book about the same time and I was going back and forth between them both for a long time. Still. It would be fun. That's great to hear that the plot is changed up on the most recent books. I was slightly worried about it being similar throughout the series since I noticed it while reading 1-5 back to back.